This stunning 5 bedroom, custom-built, water front home is located in the private gated community of Gregg Park. 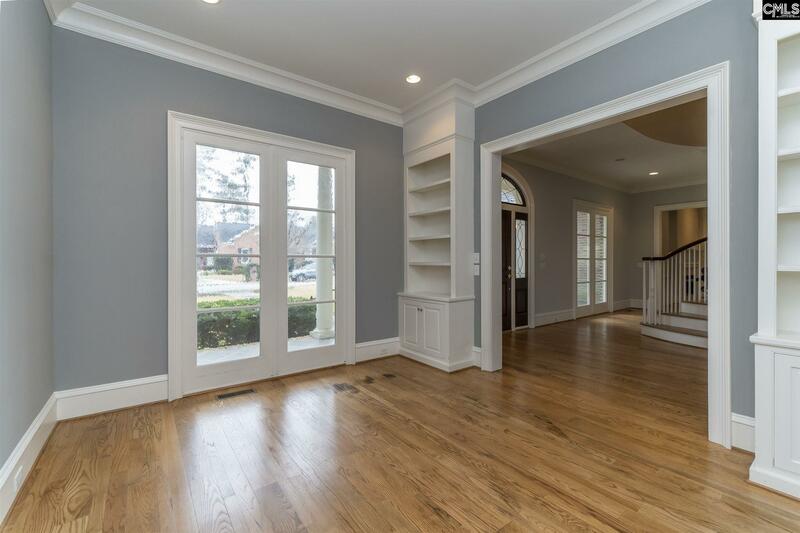 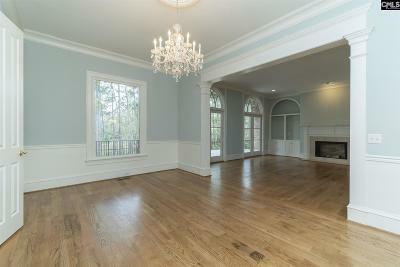 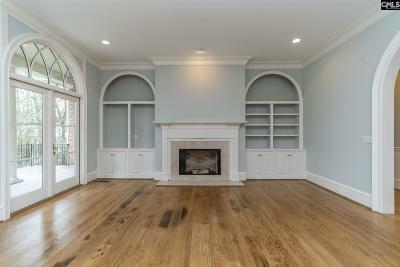 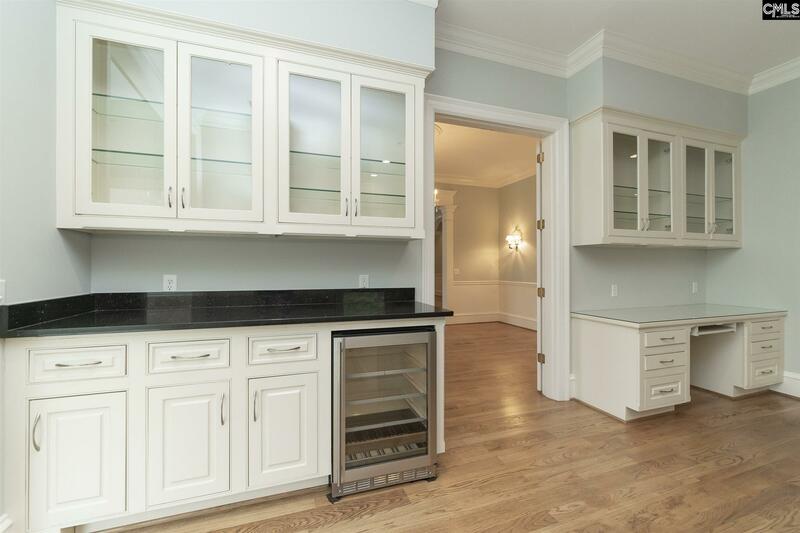 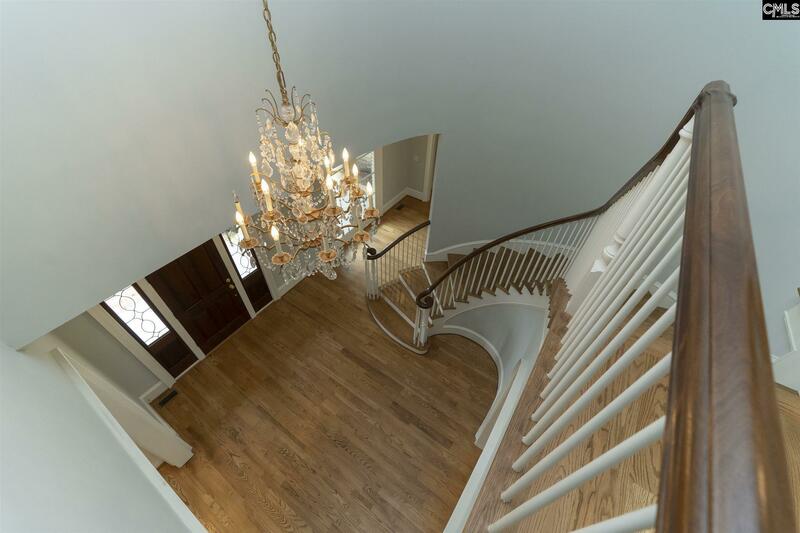 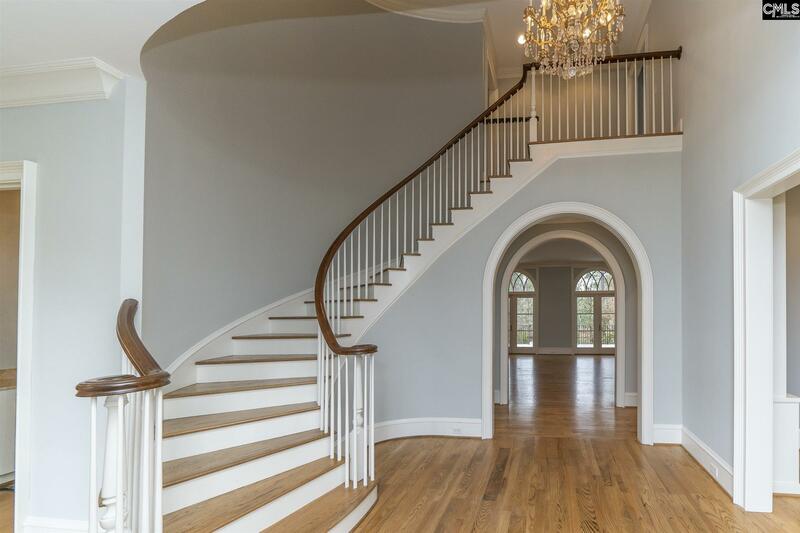 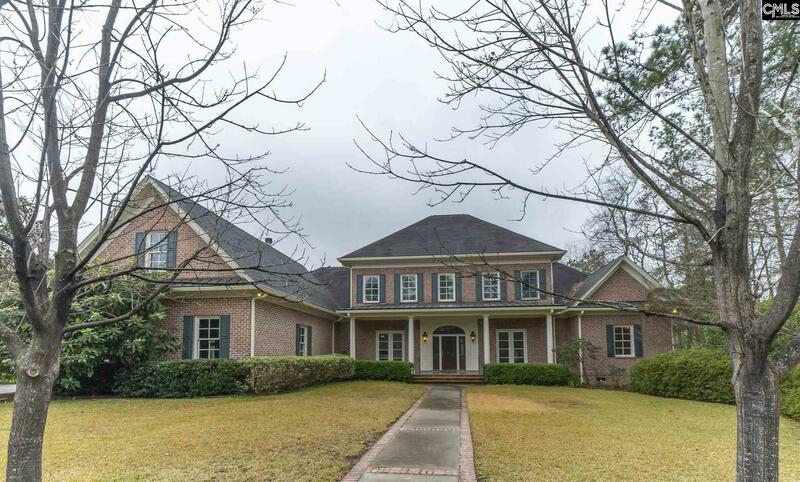 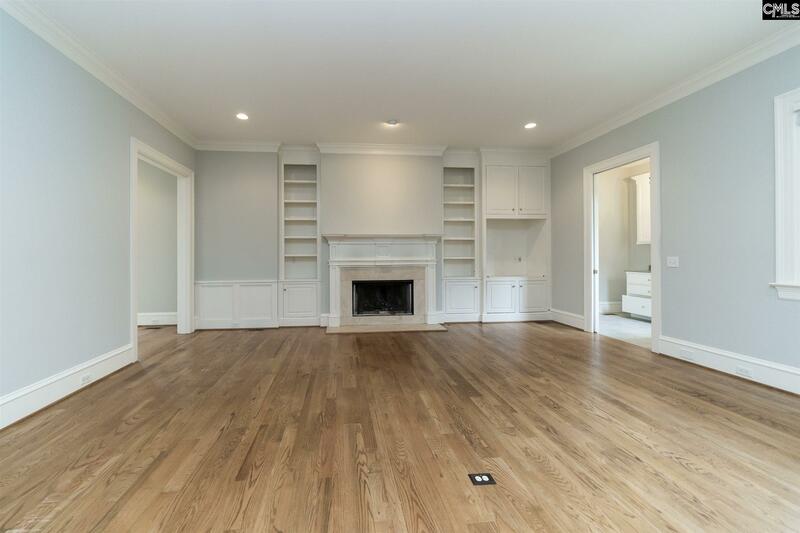 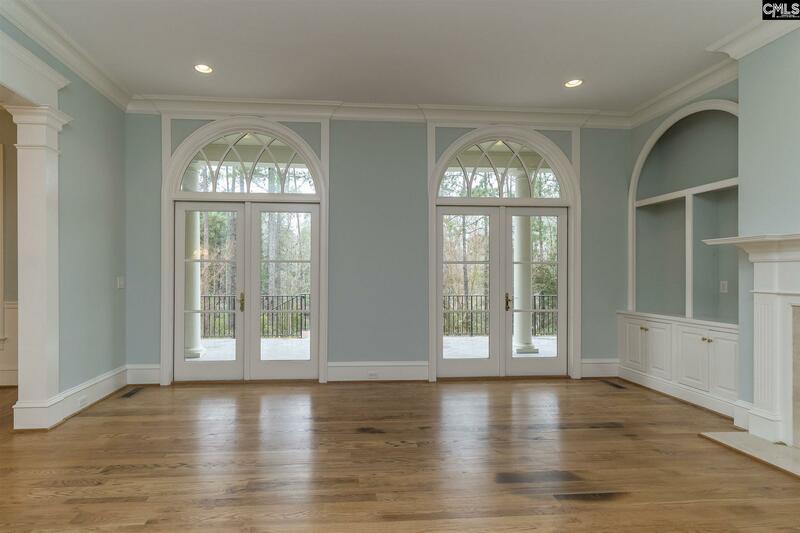 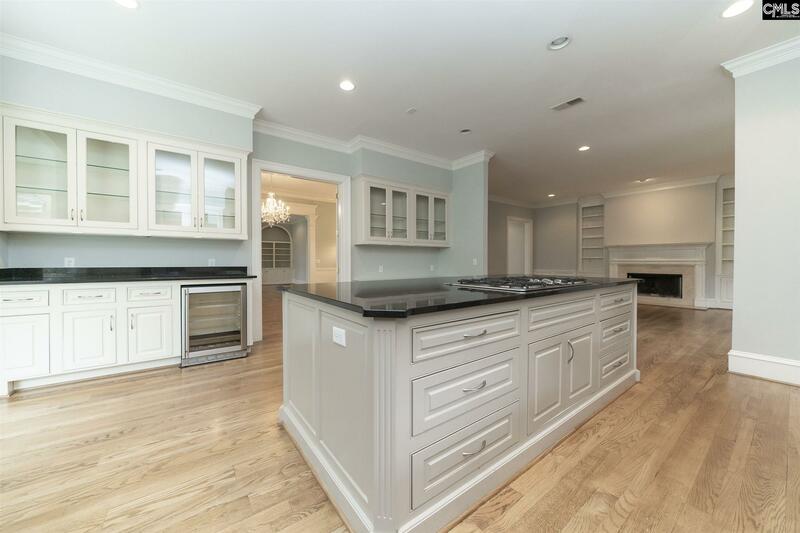 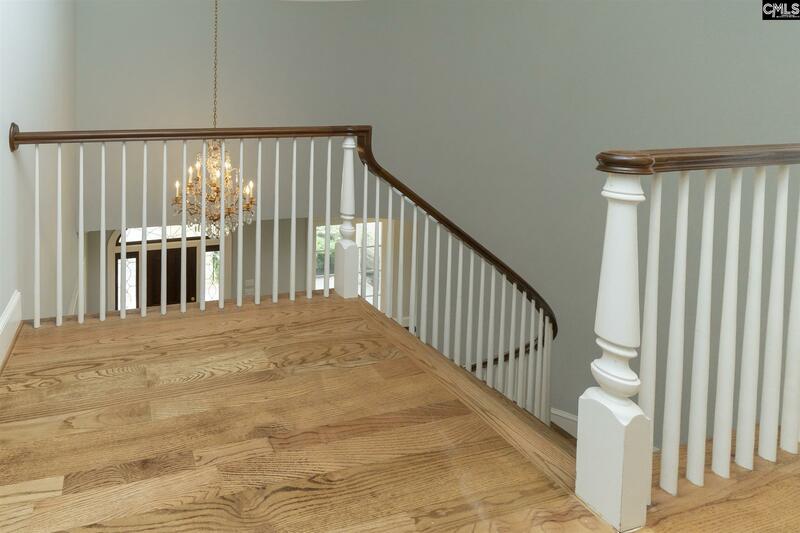 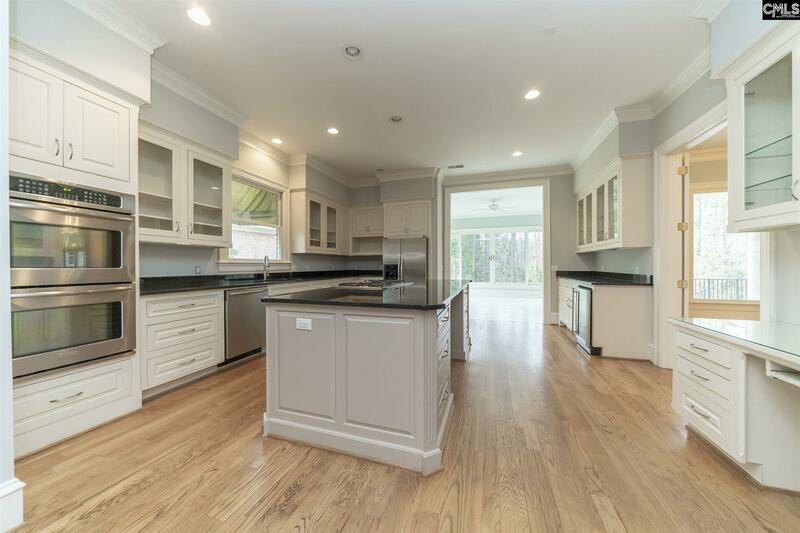 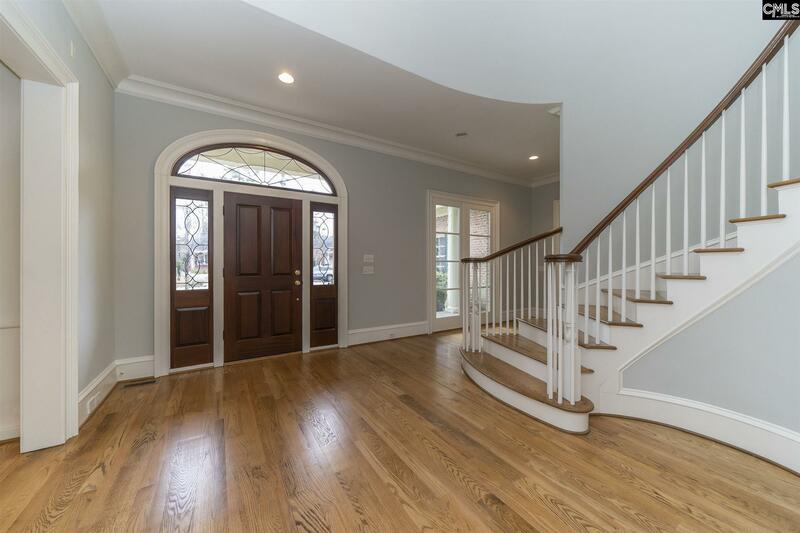 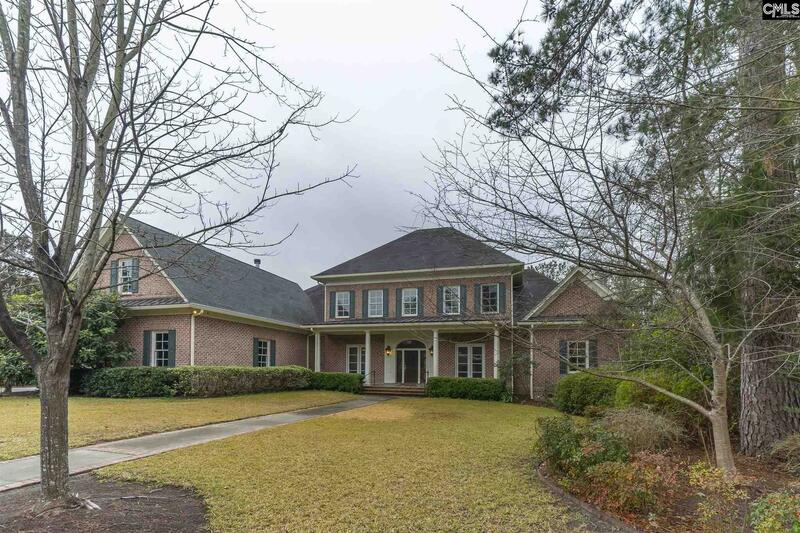 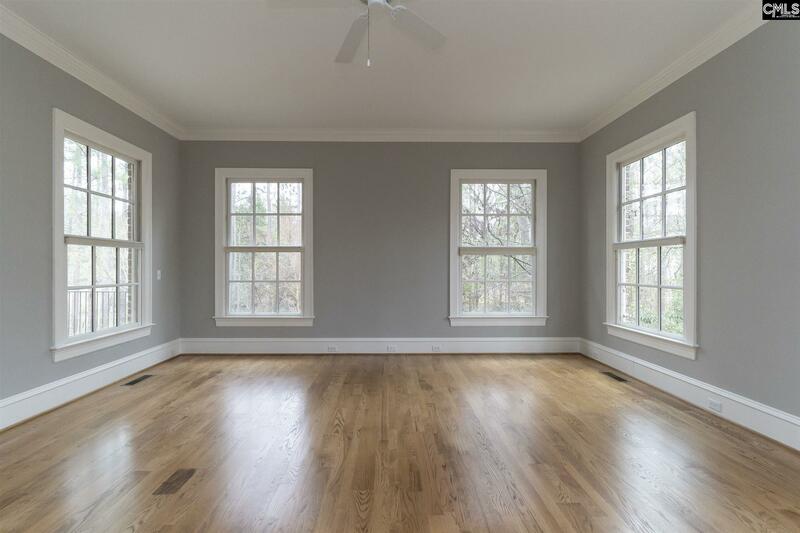 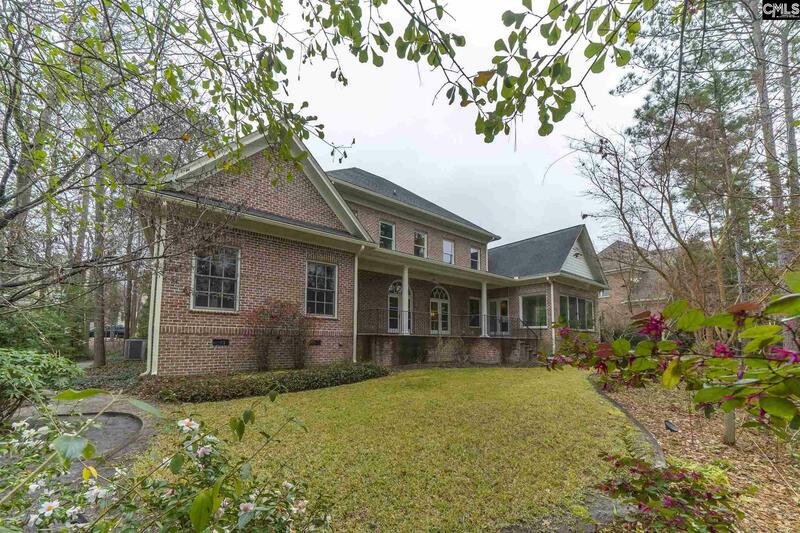 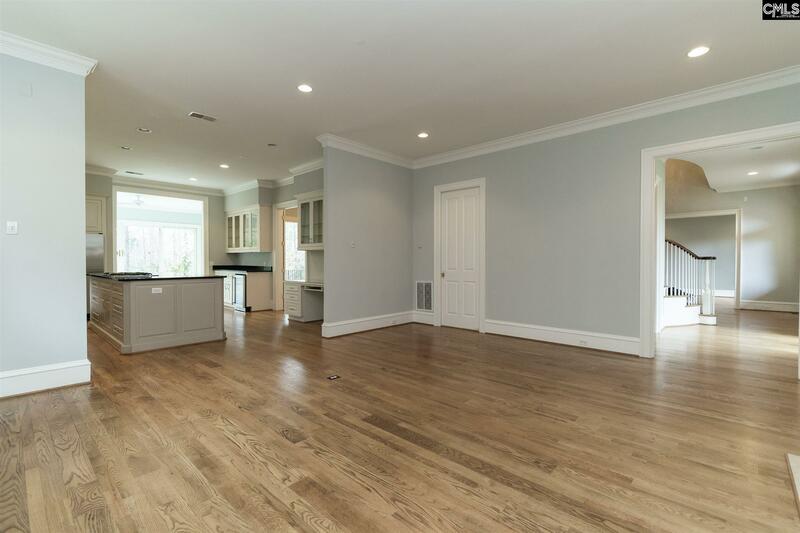 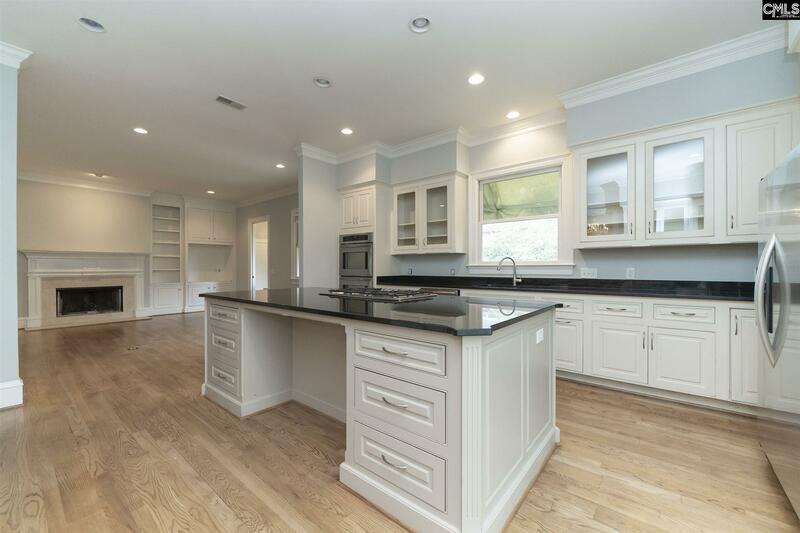 The perfect home for entertaining, this home features a gorgeous curved staircase, hardwoods floors, high ceilings, extensive moldings, built-in bookcases, two fireplaces and French doors leading a large terrace. 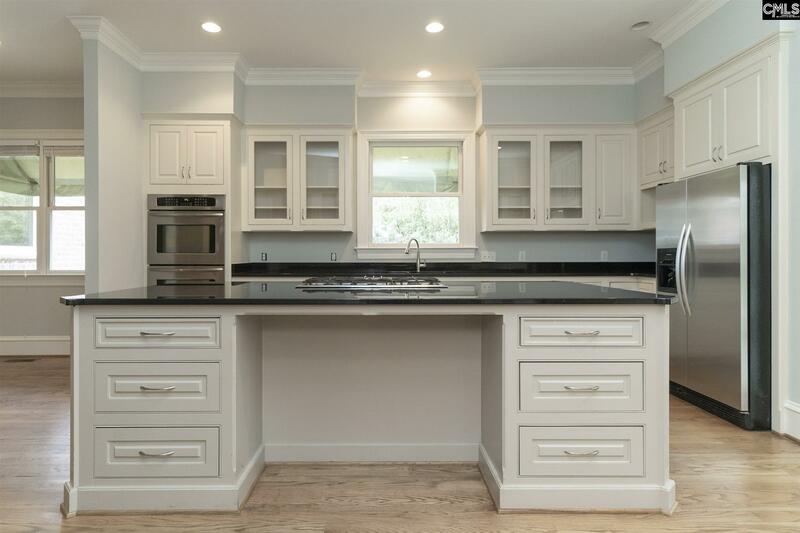 The kitchen is a chef's dream boasting double ovens, gas cooktop and a huge island overlooking the family room. 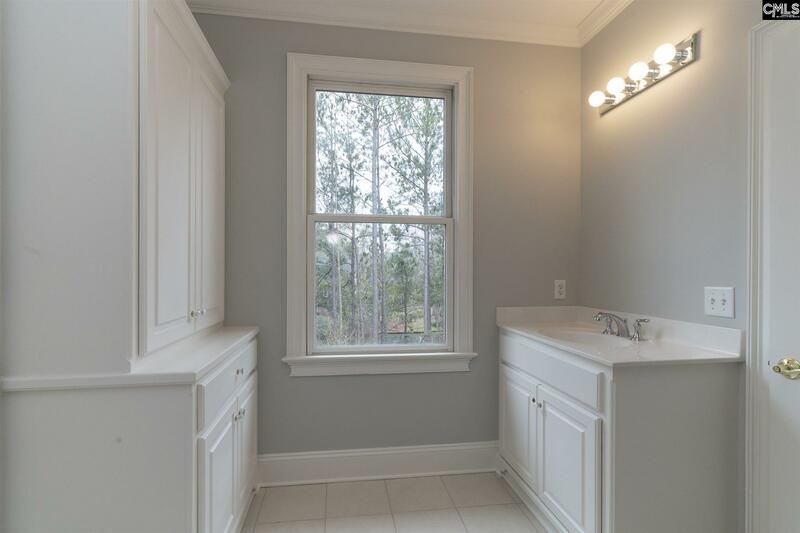 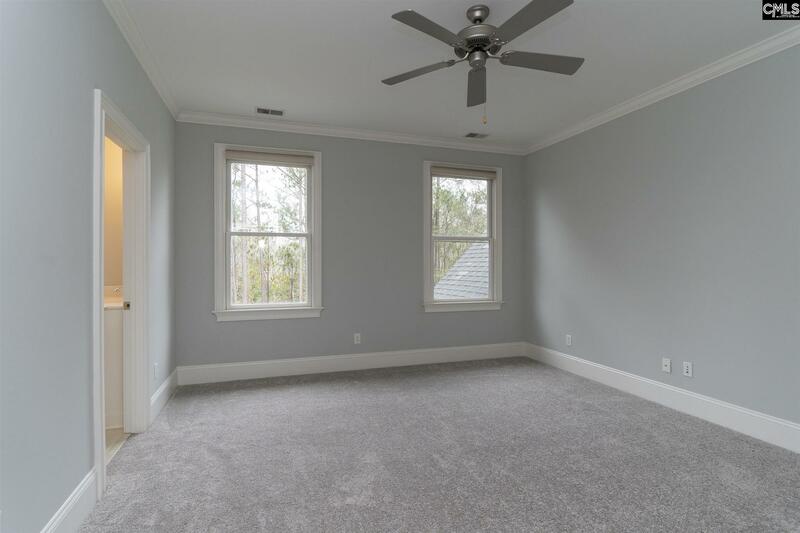 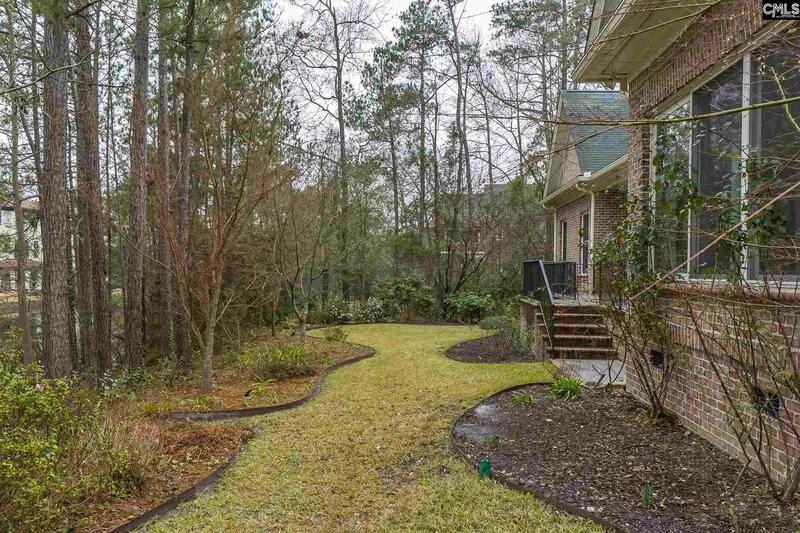 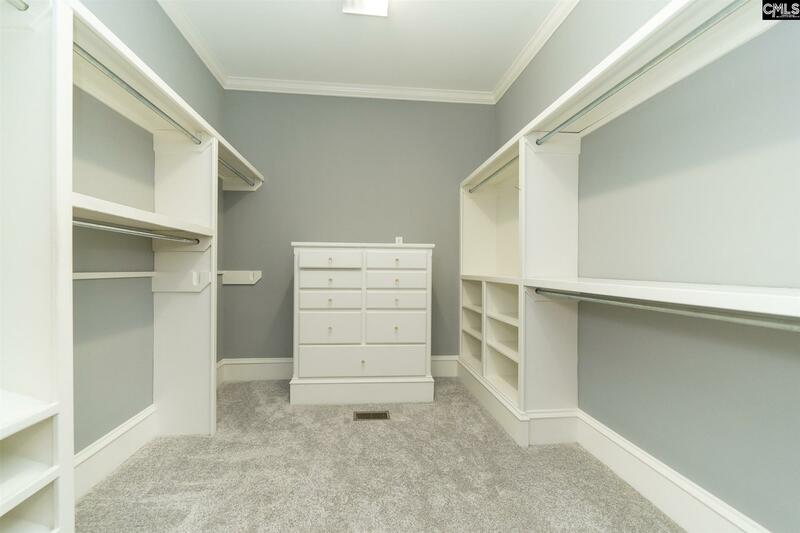 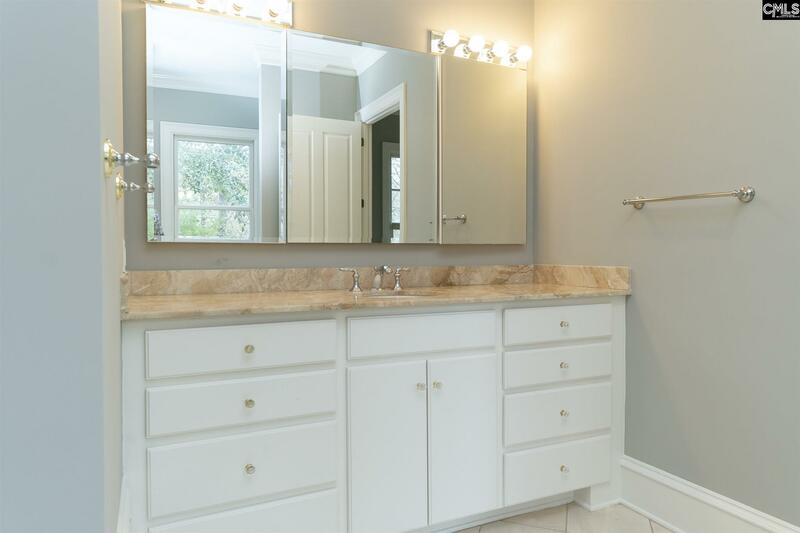 Overlooking the wooded backyard, the master bedroom is on the main level, features huge his and her walk-in closets and a master bathroom with duel vanities. 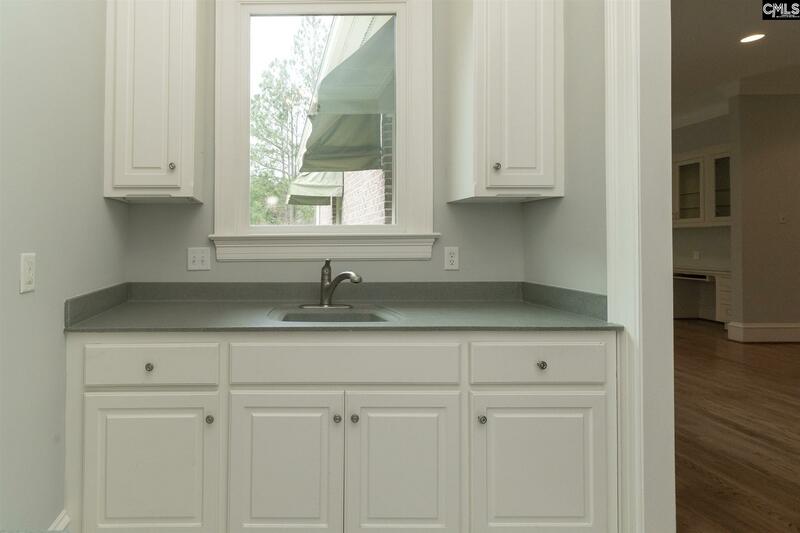 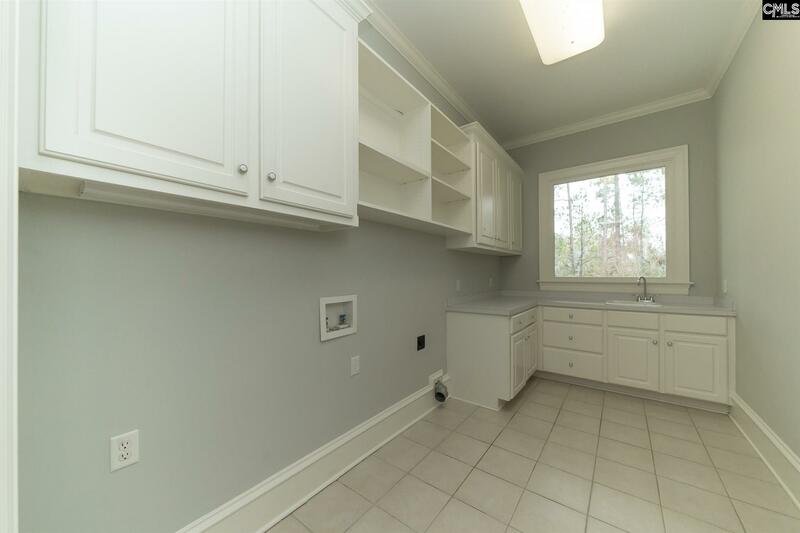 Office, mudroom and laundry room are also located on the main level. 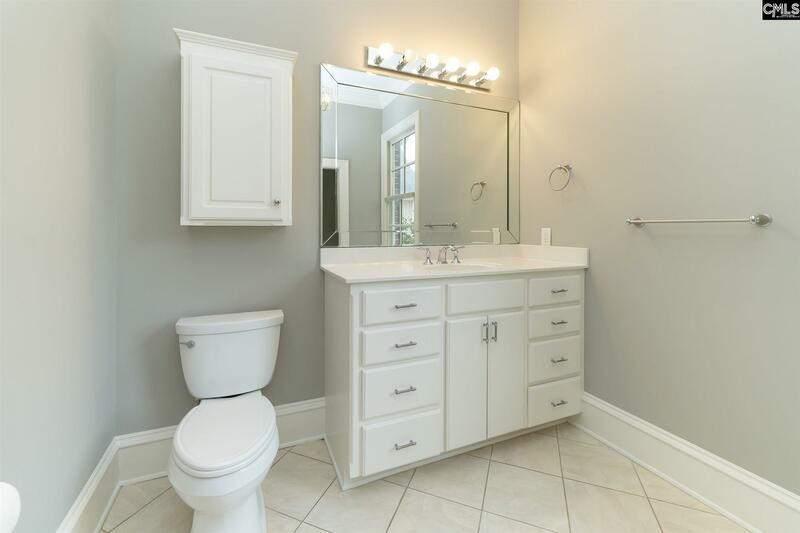 Upstairs you will find three bedrooms, one with a private bath and two with a Jack and Jill bathroom. 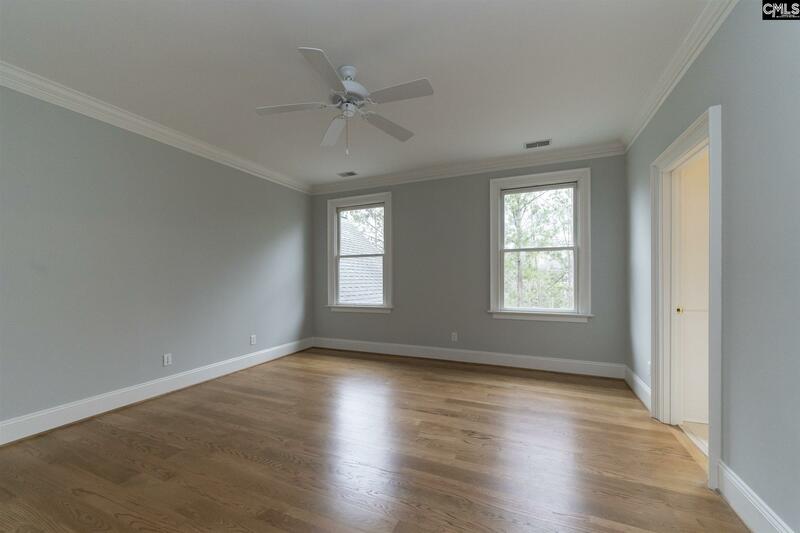 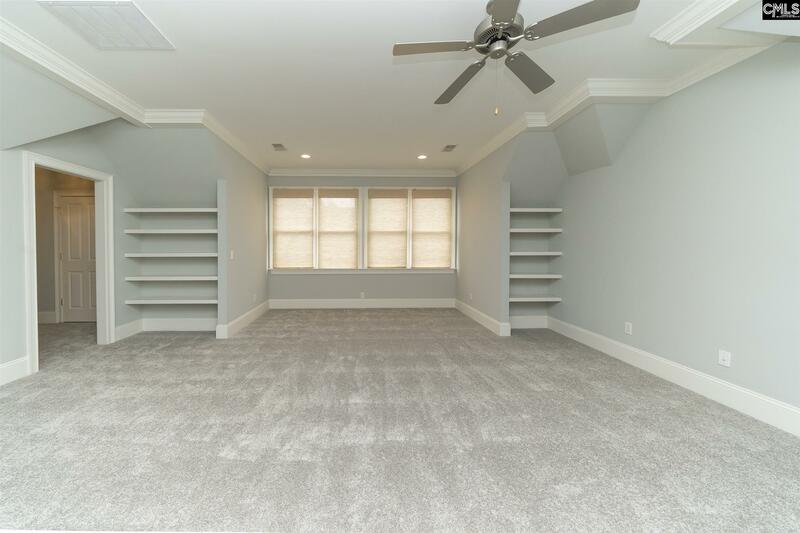 The fifth bedroom could be a teen/in-law suite or media room. 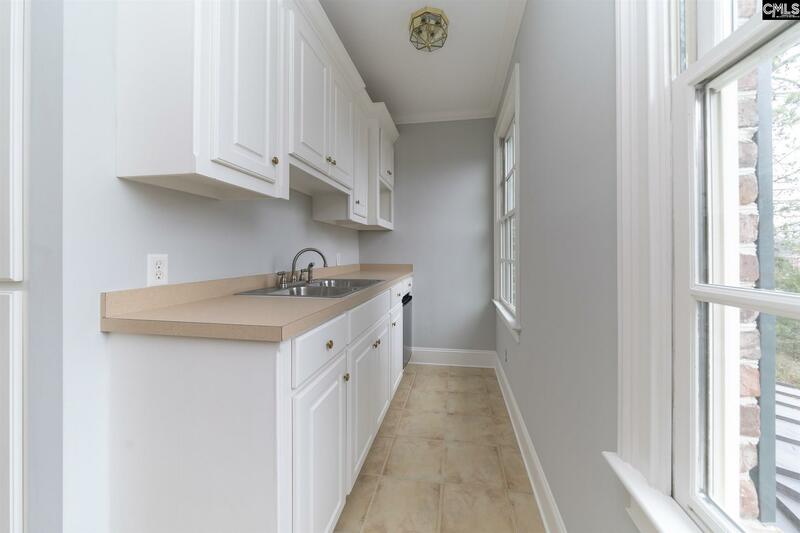 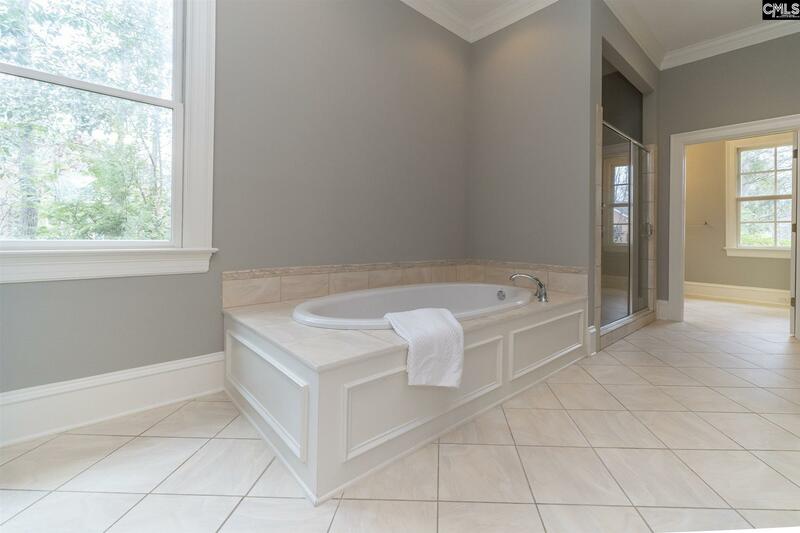 It features a full bath and kitchenette. 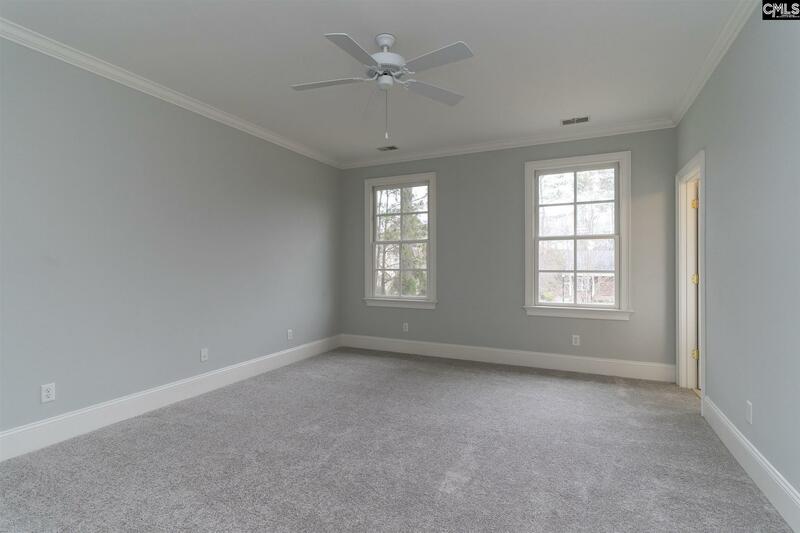 All new carpet and the entire house has been freshly painted. 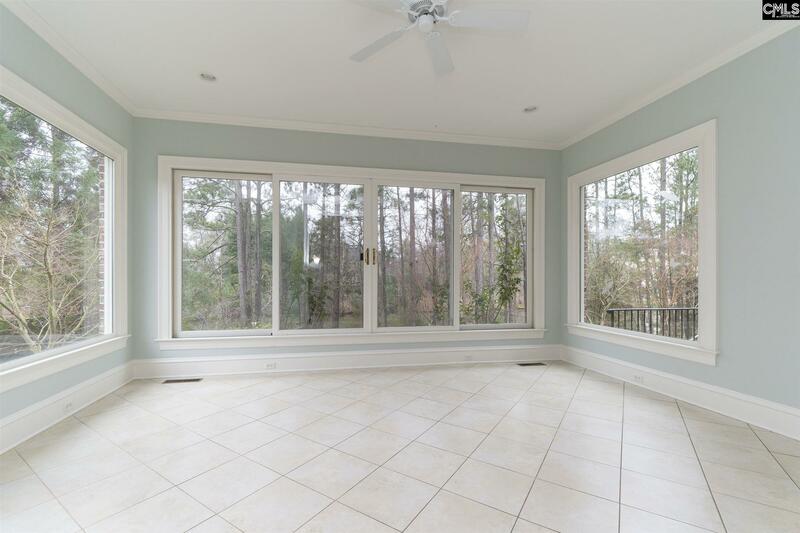 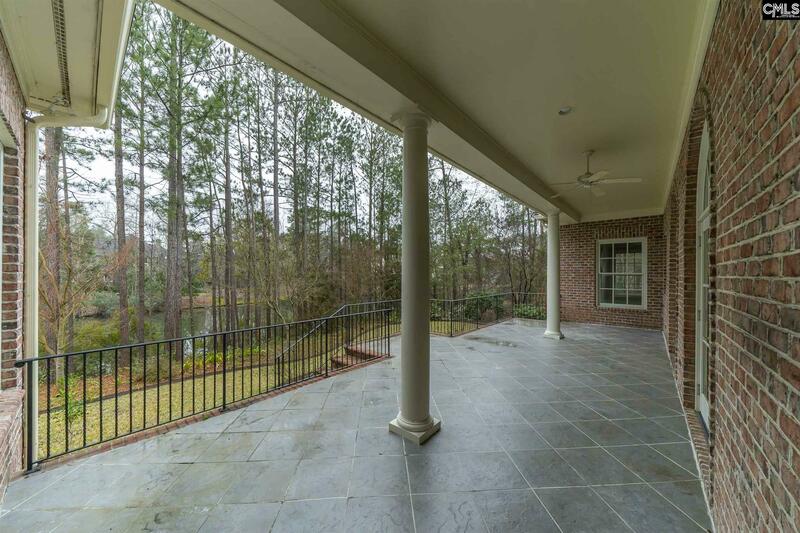 Enjoy the beautifully landscaped backyard from the large terrace or sunroom. 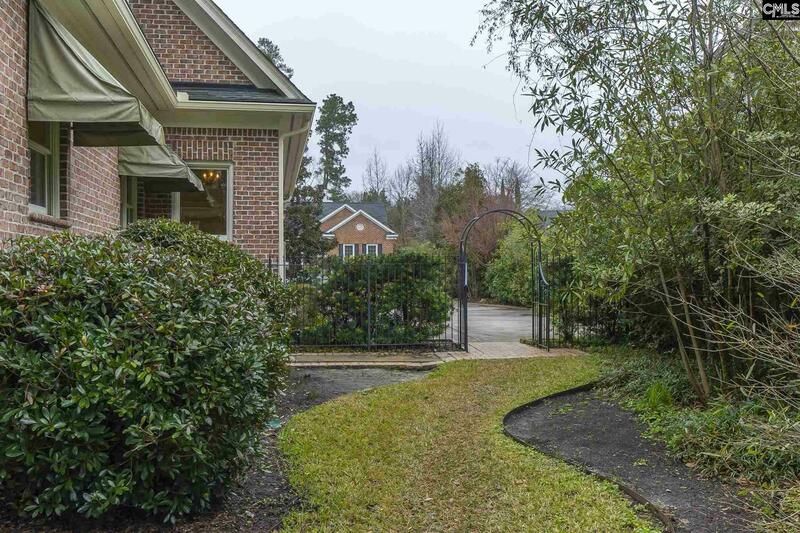 Don't miss the neighborhood amenities including a community clubhouse, tennis courts, swimming pool, outdoor kitchen and cooking pavilion, basketball court, fishing pond and nature trails!